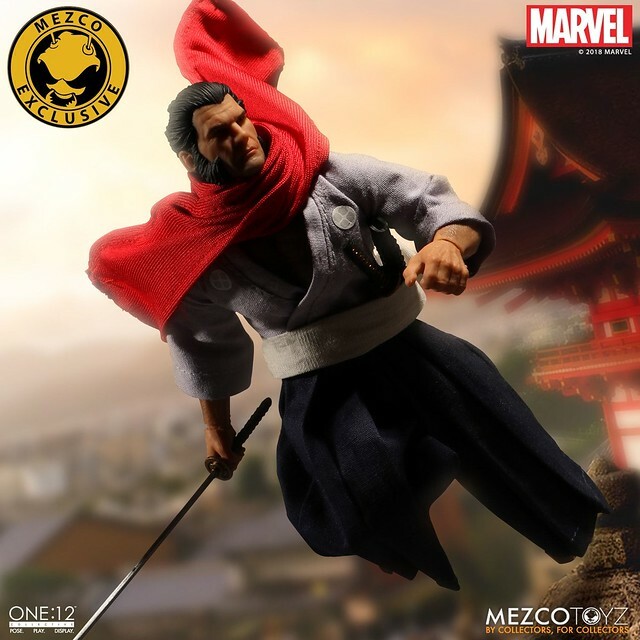 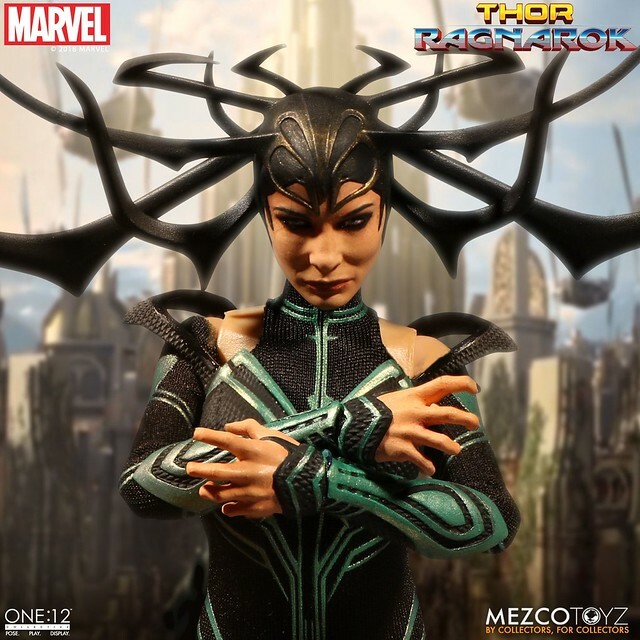 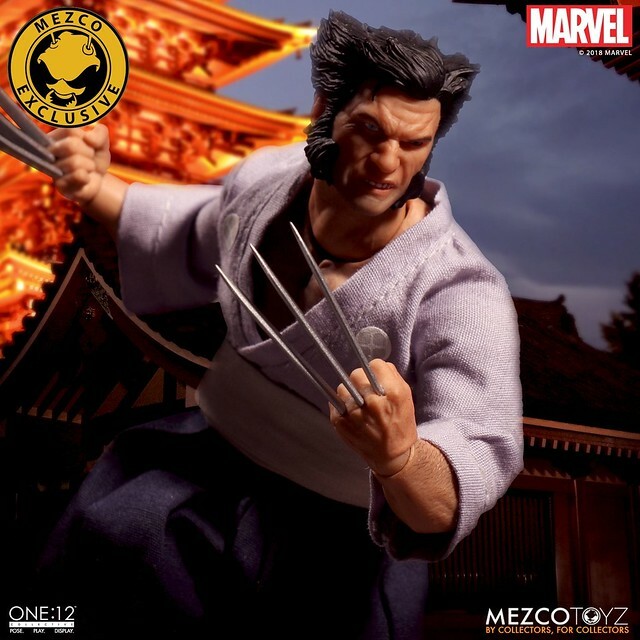 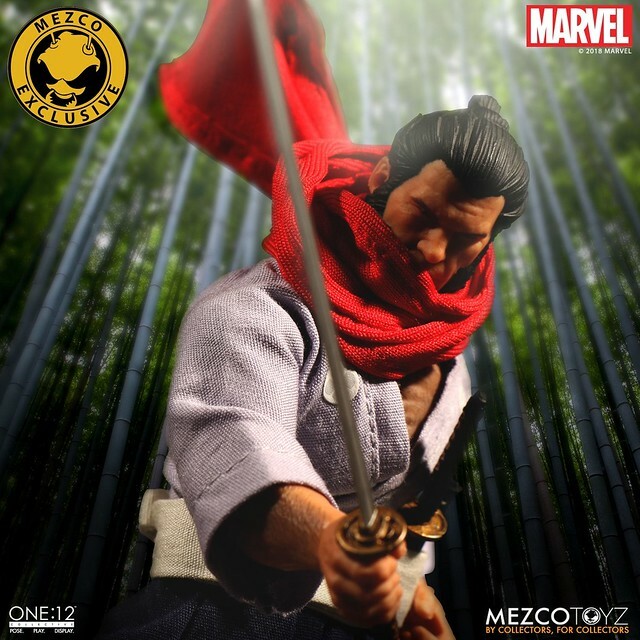 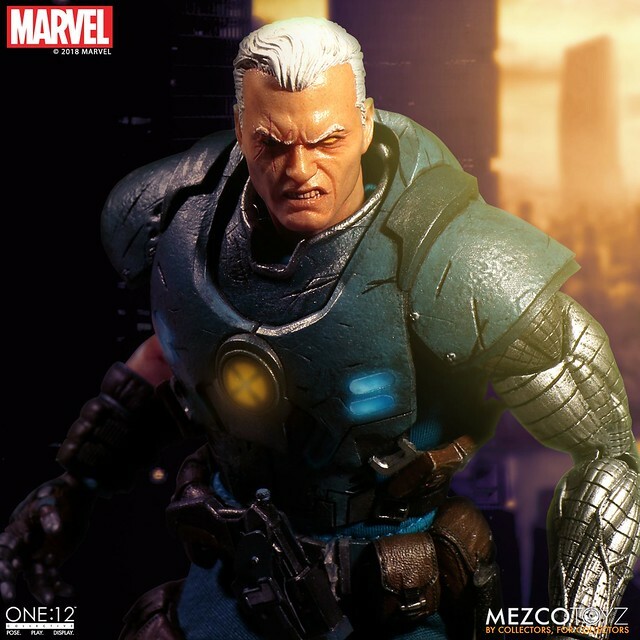 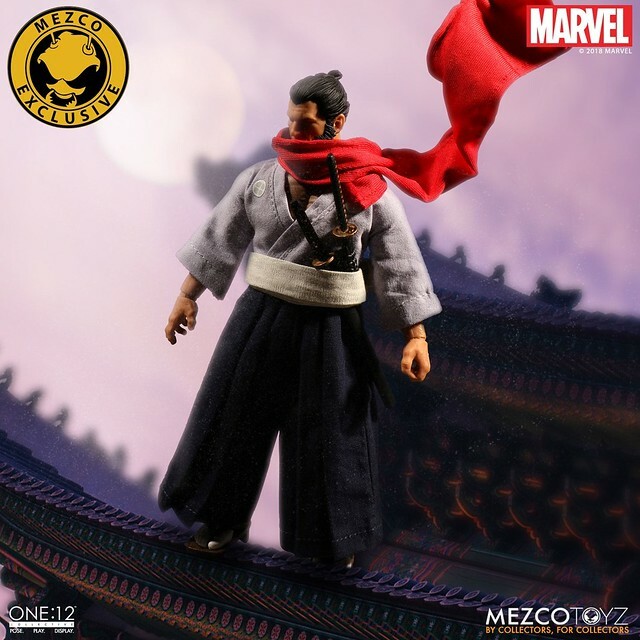 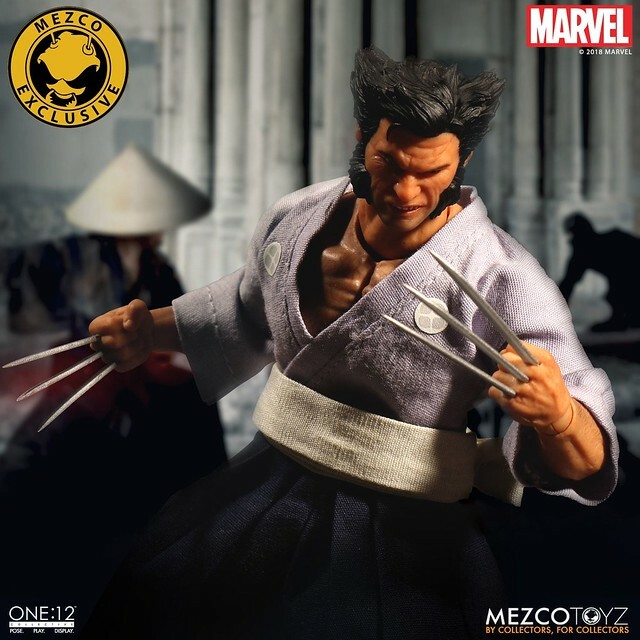 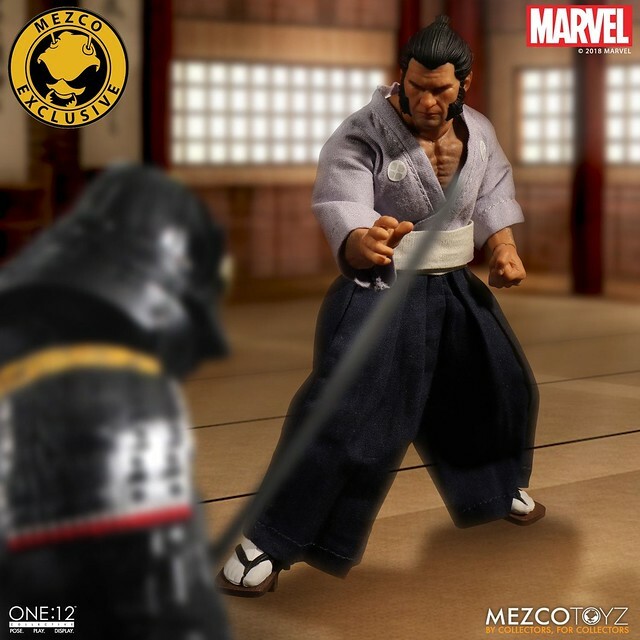 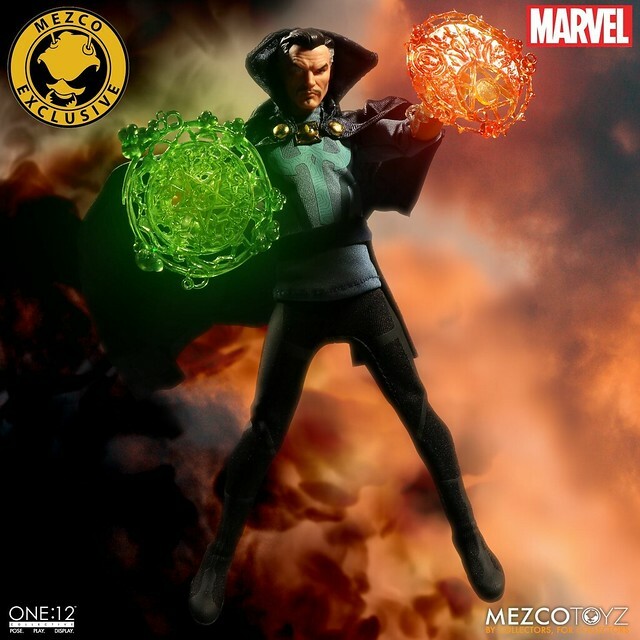 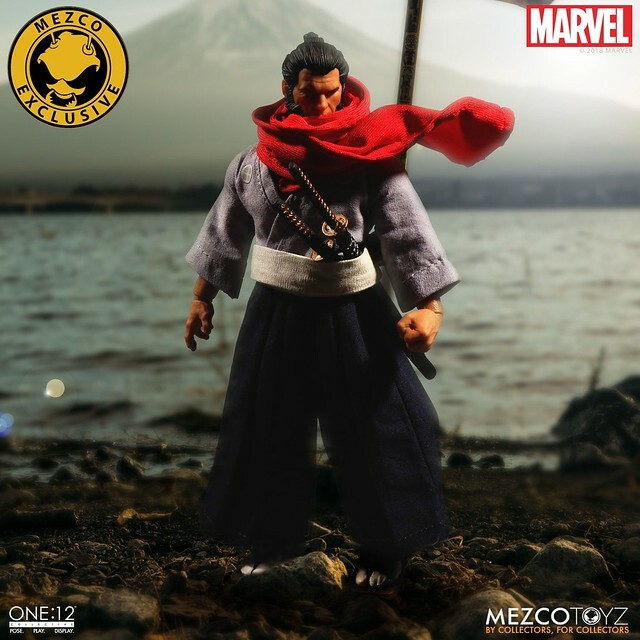 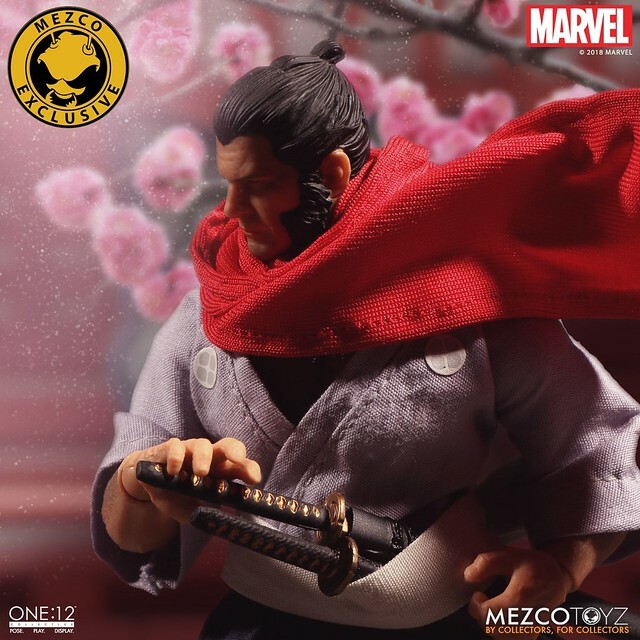 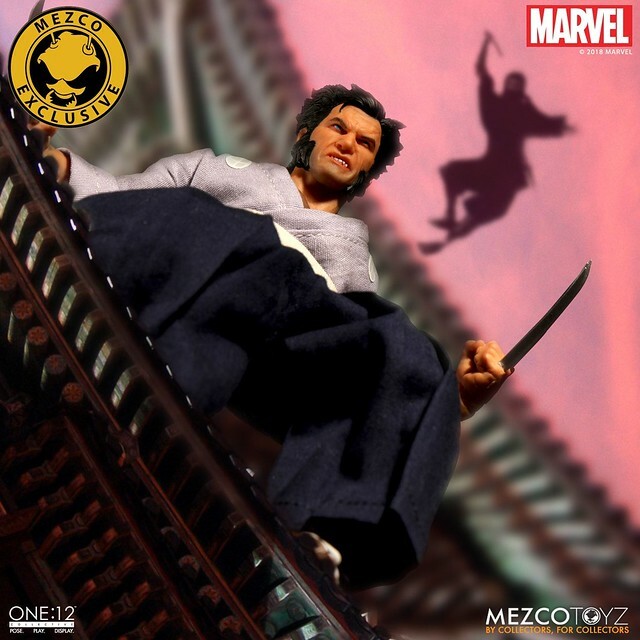 After releasing Old Man Logan, Brown Wolverine, Striped Wolverine, and Logan, MEZCO best-selling action figure series ONE:12 COLLECTIVE announced another version "Wolverine 5 Ronin." 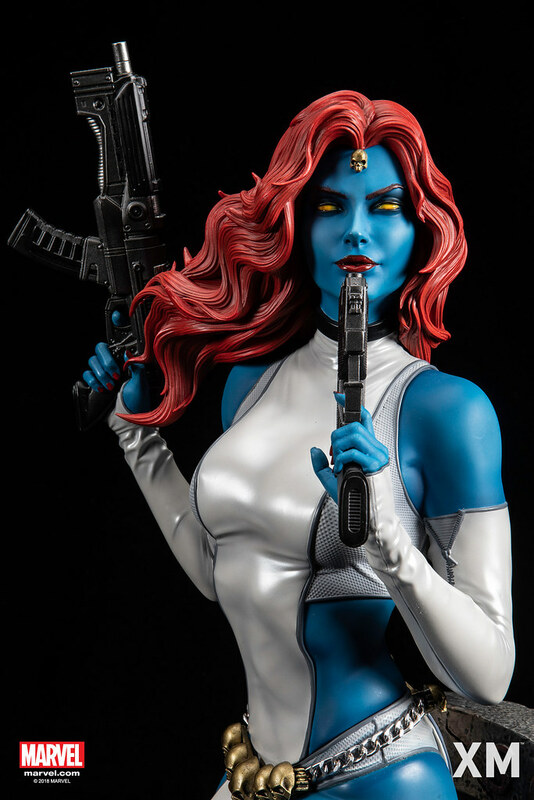 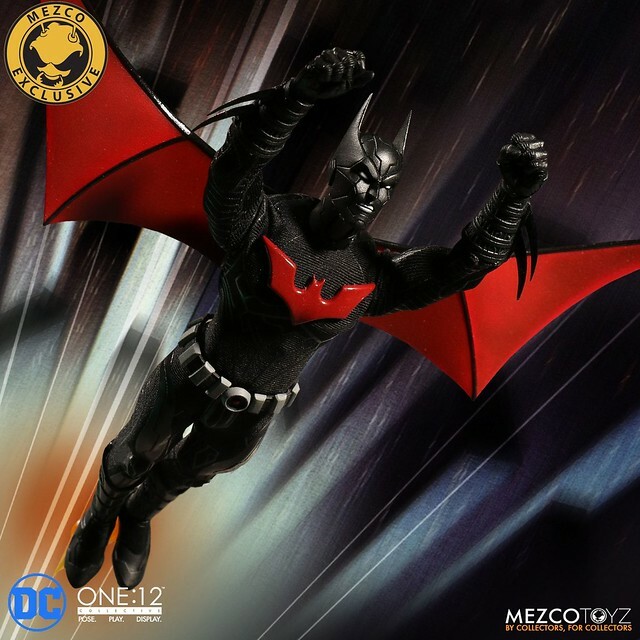 Sold exclusively at its official site and 2018 New York Comic Con(NYCC), shipping between October and November. 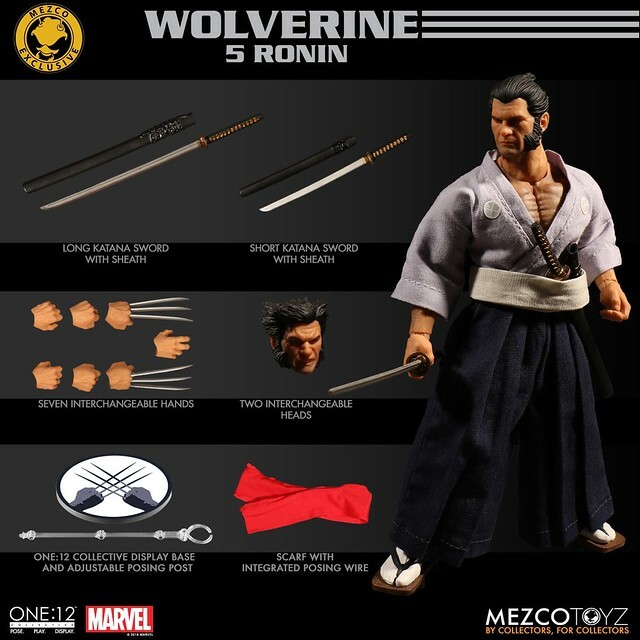 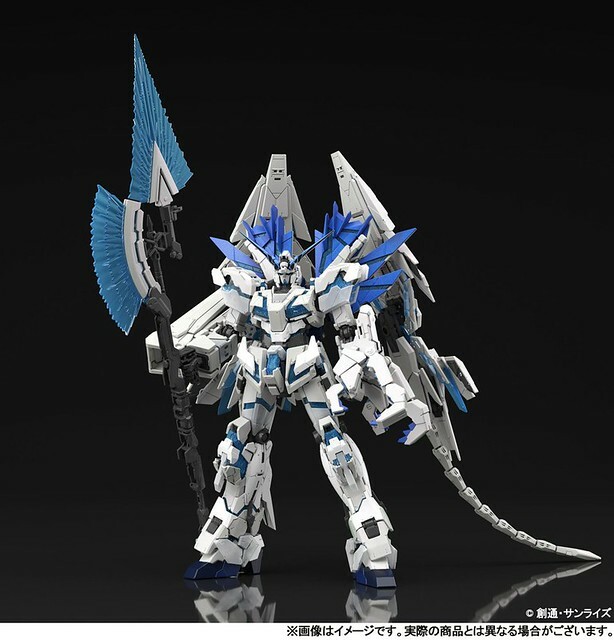 ONE:12 COLLECTIVE Wolverine 5 Ronin stands 17cm, with over 28 points of articulation. 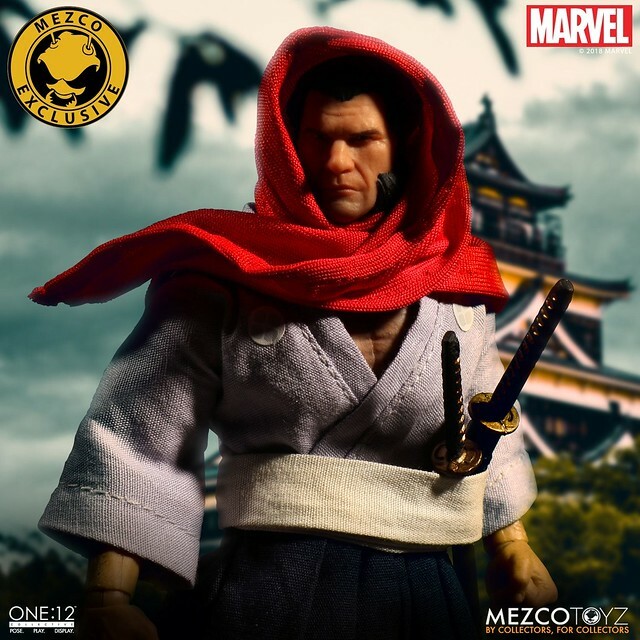 Realizing Tomm Coker's Japanese design, kimono fabric, sash, Hakama, and Geta are all excellently textured. 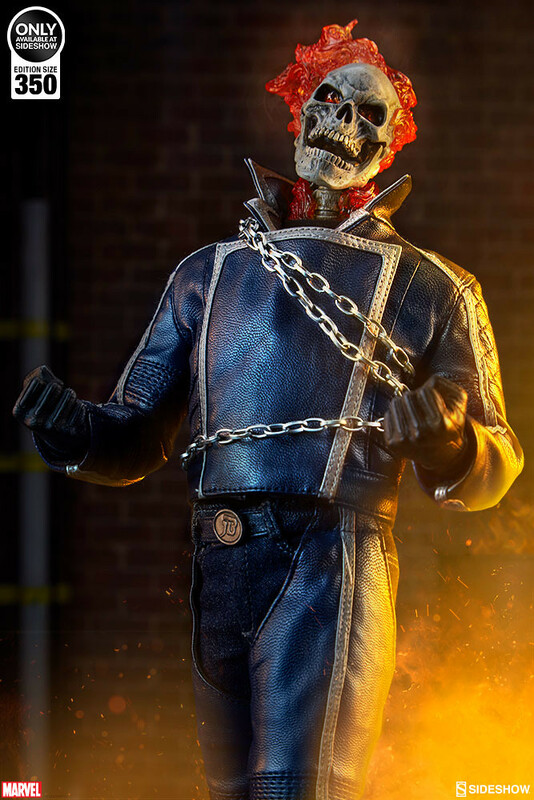 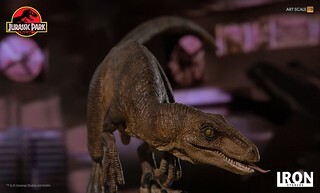 Red sash even has built-in steel wire allowing it to display dynamically. 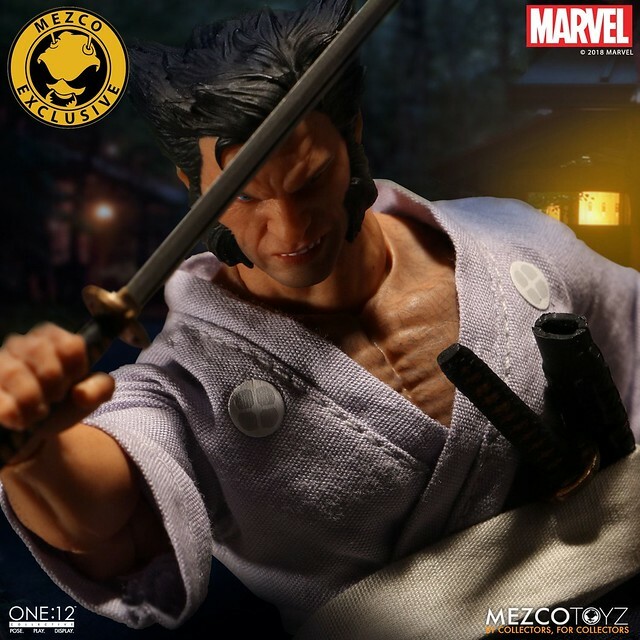 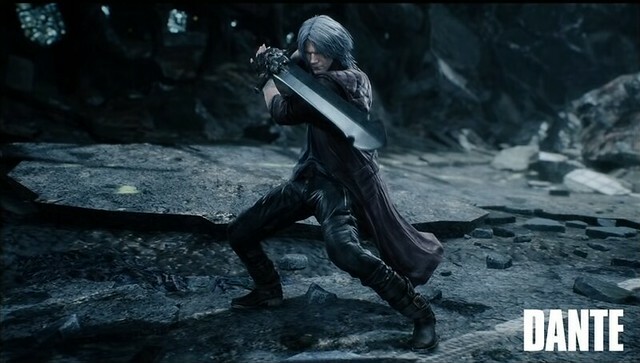 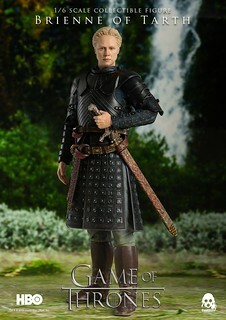 It includes one classic head sculpt, wakizashi and katana, and claws out hands. 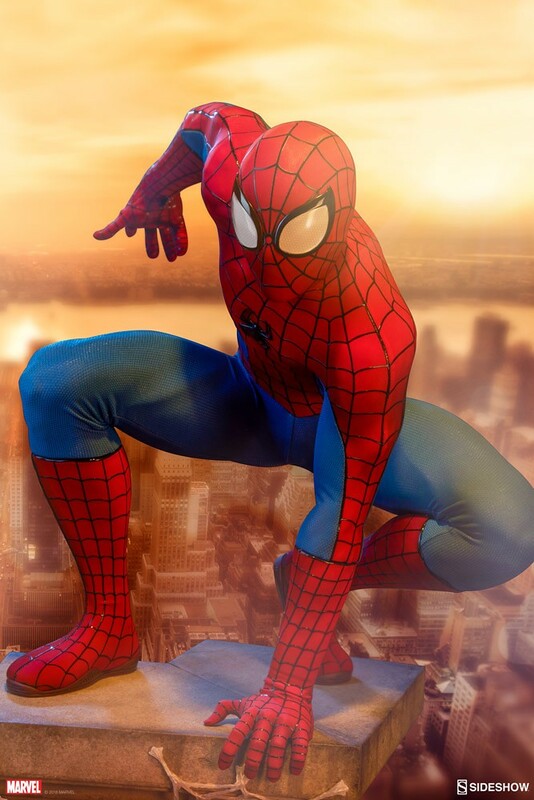 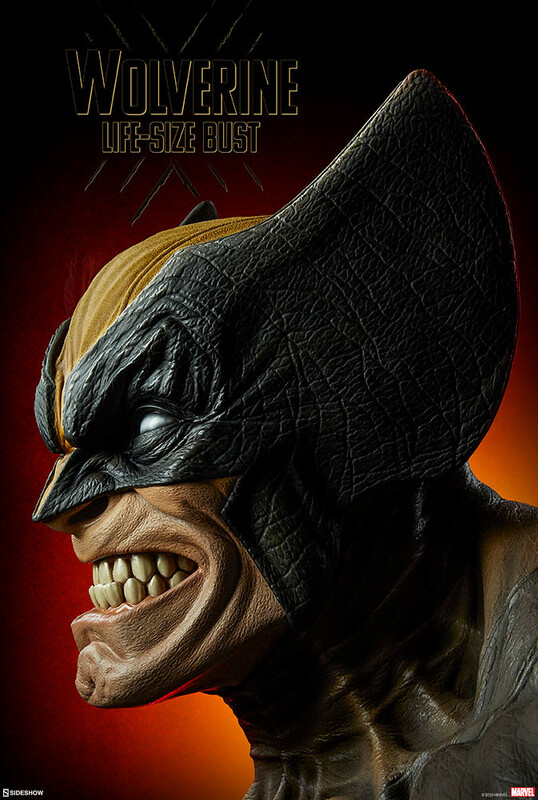 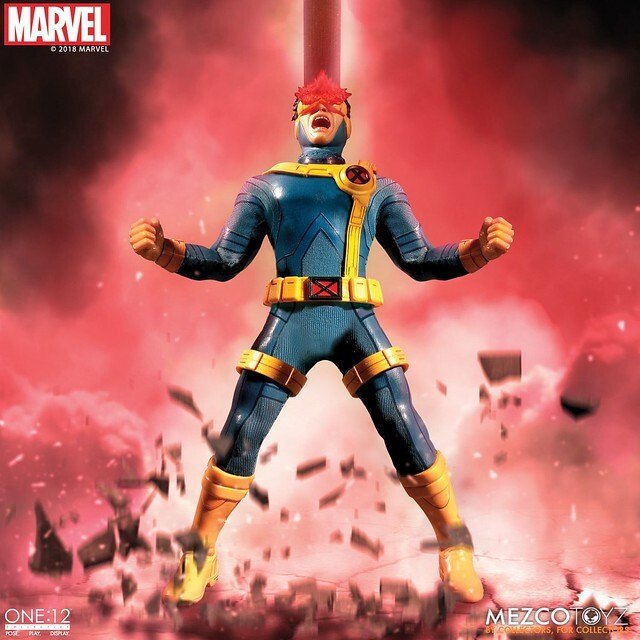 The base even includes a picture of Wolverine's arm crossed, such unique attire is really worth collecting!